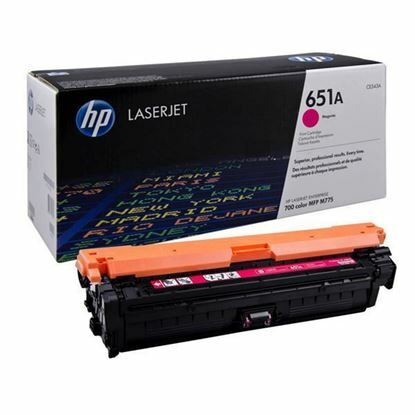 At Red Bus Cartridges, we know the value of your HP LaserJet M775z printer. 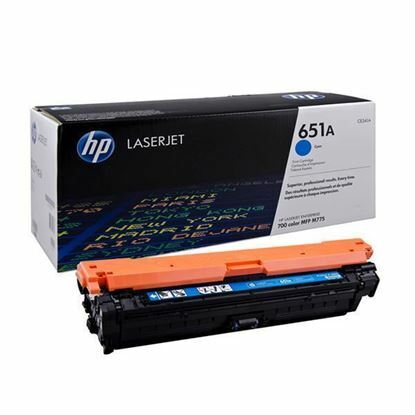 You wouldn't take your new car to the petrol station and fill it up with water, so why would you use anything but the best toner cartridges on the market? That's where we come in. 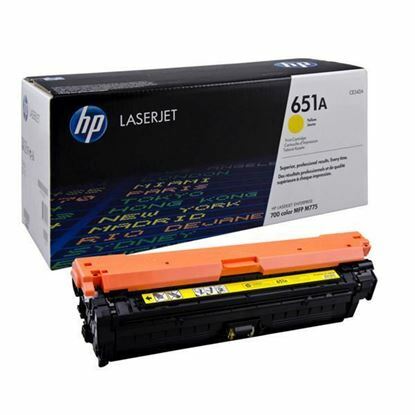 We sell the original HP 651A cartridges, designed and manufactured by the same company who made your M775z printer. 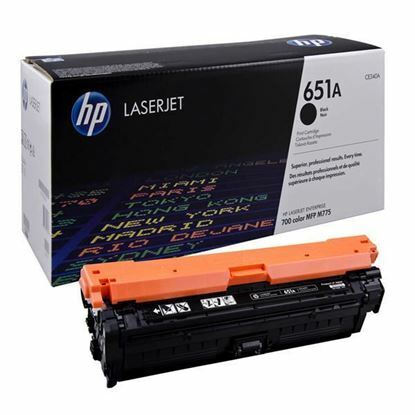 Alternatively we also sell the HP 651A toners in our own Red Bus brand. 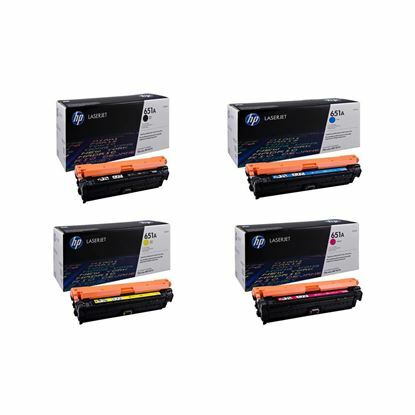 All four of the black, cyan, magenta and yellow toner cartridges will at least match the yield and quality of the original brand.